MAT 18 years Topic-wise Solved Papers (1997-2014) consists of detailed solutions of the past 18 years of MAT question papers distributed in 55 topics. 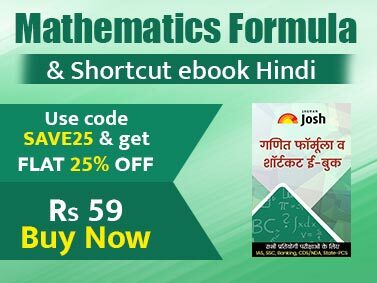 The book is divided into 5 sections - MATHEMATICAL SKILLS, LANGUAGE COMPREHENSION, DATA ANALYSIS AND SUFFICIENCY, INTELLIGENCE AND CRITICAL REASONING and INDIAN AND GLOBAL ENVIRONMENT. These 5 sections are further divided into 55 chapters. The book contains MCQ’s that appear in most of the competitive exams. A lot of MAT questions appear in such competitive exams. Thus the book is also helpful for other exams like CMAT, NMAT, ATMA, IRMA, SNAP, Bank PO, Bank Clerk, SSC, Railways, etc. 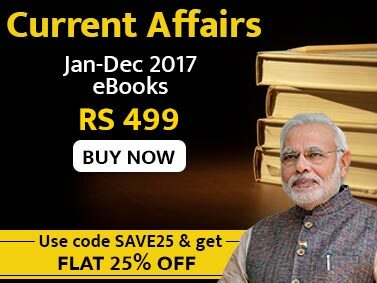 The book also contains a comprehensive Question Bank on General Awareness with special focus on business, current affairs, person and their associated fields, etc. The book contains 5400+ Milestone problems for the major Competitive Exams. The book is fully solved and provides detailed explanation to each and every question.